All Posts Tagged With: "CVS/pharmacy"
Looking for the perfect summer nail polish? Well I’m completely addicted to Nicole by OPI Kardashian Paparazzi Don’t Preach nail polish. It’s the perfect very light peach pink shade. Kinda like ice cream sorbet. The NEW nail polish shades that are sold exclusively at CVS/pharmacy, from Nicole by OPI’s Kardashian Kolor. These richly-pigmented shades include crèmes in bright lime, pinky-peach, poppy red and fuchsia, as well as shimmer shades in light lilac and deep burgundy. 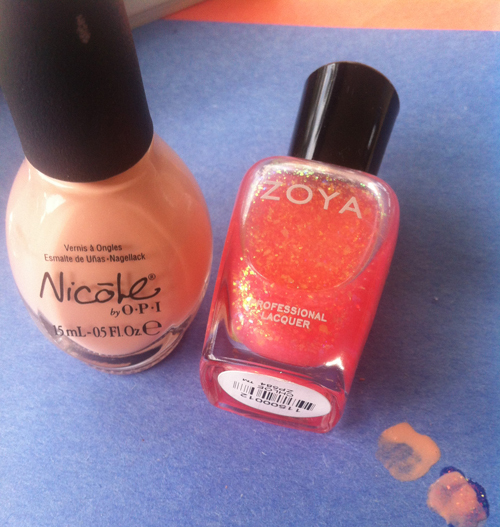 Marta LOVES:) I’m wearing the Paparazzi Don’t Preach today, which is a super light white peach/pink. T to B L to R: Back To Reality…TV, Our Fuchsia’s Looking Bright, Paparazzi Don’t Preach, Smile For The Glam-Era, Strike A Pose, Ladies In The Limelight, One Big Happy Fame-ily. CVS/pharmacy and actress Salma Hayek were honored today with the “Launch of the Year: Mass” Award at the 2011 Beauty Inc Awards in New York City. The award was presented by Beauty Inc, a Women’s Wear Daily special-issue magazine, for the introduction of the exclusive beauty collection, Nuance Salma Hayek. 1) Sally Hansen Complete Salon Manicure, $7.00. The exclusive formula in this salon-quality nail polish performs the five steps of a professional manicure in just two coats. The Six finalists’ audition videos can be viewed by visiting BeSensationalAndWin.com. Vote for your favorite contestant before May 7th, 2010. 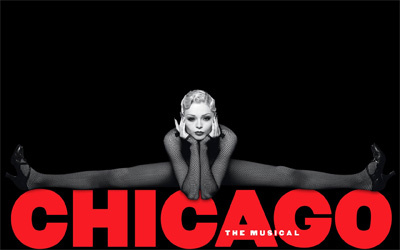 Each voter will automatically be entered into a sweepstakes for a chance to win your own trip for you and a guest to New York City, including air, hotel, and tickets to Chicago, the musical. Maybelline New York announce contest with winner landing on Broadway stage in CHICAGO the musical! Be Sensational And Win is an amazing contest created by Maybelline New York in partnership with CVS/pharmacy, with the grand prize landing the winner on the Broadway stage, in CHICAGO, the musical. Although it is called a “walk on”, the winner will do much more than walk. Depending on the winner’s ability, you will get to sing, dance and most certainly have lines in this once in a lifetime opportunity.